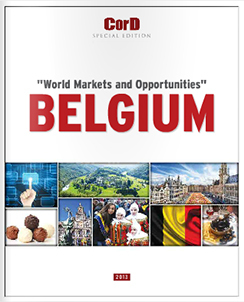 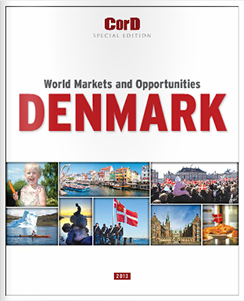 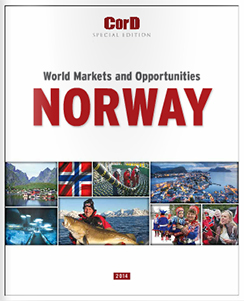 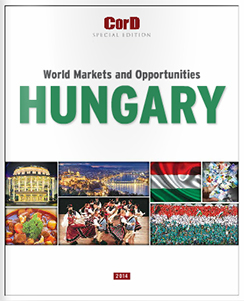 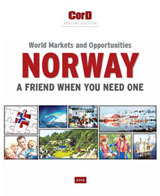 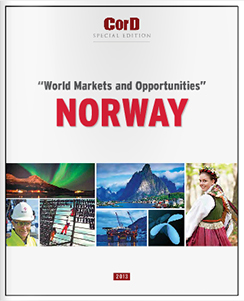 The special “Global Markets and Opportunities” editions contain all relevant information on countries in an abbreviated format, covering between 16 and 32 pages. 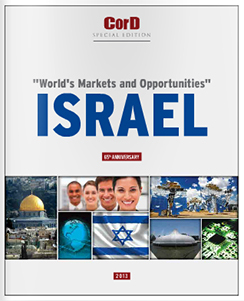 Through interviews with the highest representatives of diplomacy, economics and various other fields of a given country, while adhering to the highest standards in graphics presentation, the reader is able to form a comprehensive picture of the featured country. 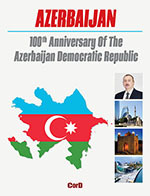 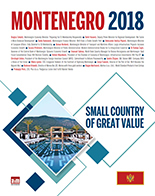 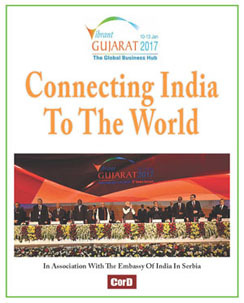 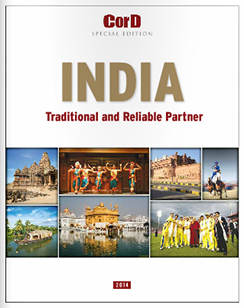 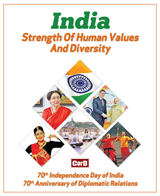 Interviews with top officials and commentaries expressing their views and opinions, as well as analyses of overall bilateral cooperation, descriptions of distinctive features of culture, customs, tourism and national heritage, are provided with a special place in these publications. 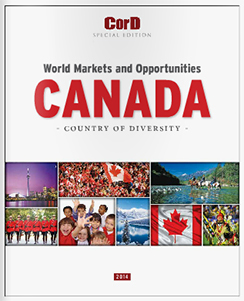 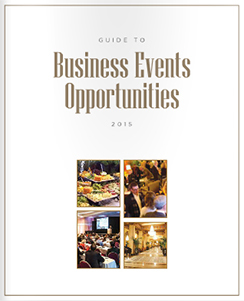 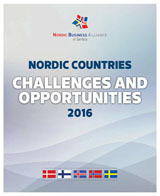 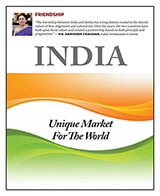 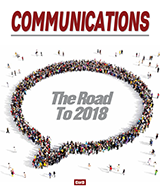 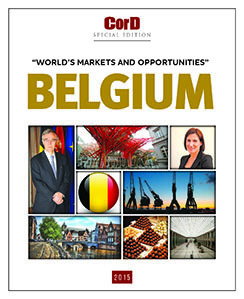 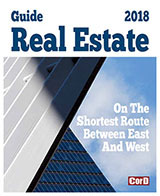 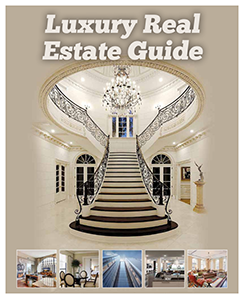 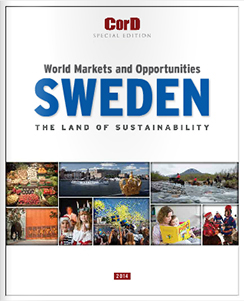 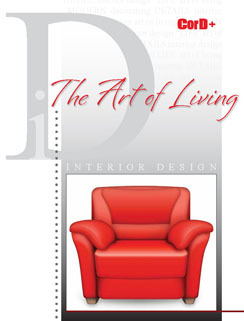 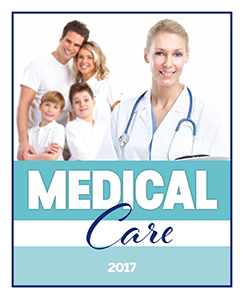 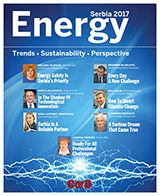 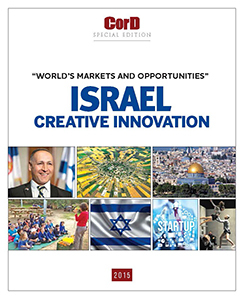 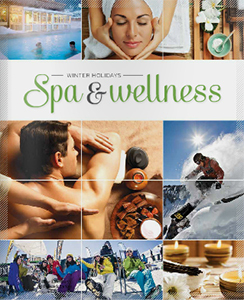 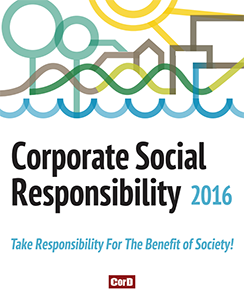 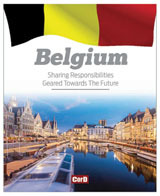 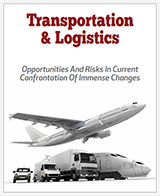 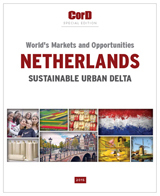 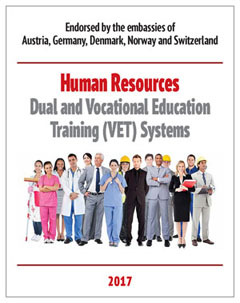 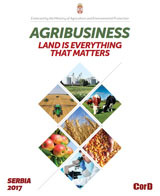 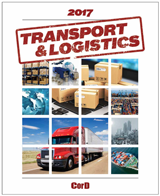 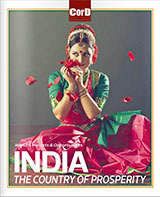 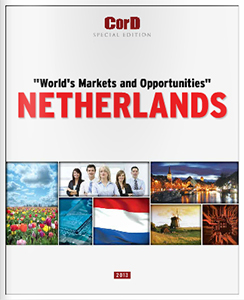 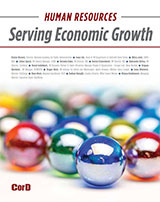 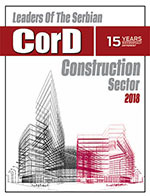 The “Global Markets and Opportunities” editions can be distributed as a supplement to CorD magazine or separately. 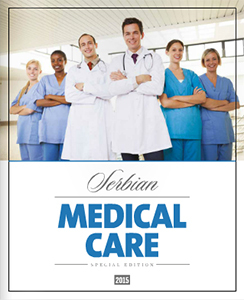 In English laguage, it is created using the highest graphics standards. 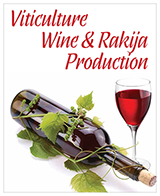 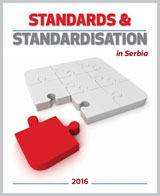 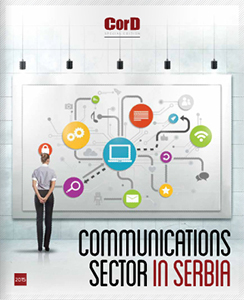 The “Economic Sectors in Serbia” editions are among our most popular publications. 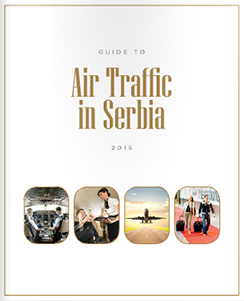 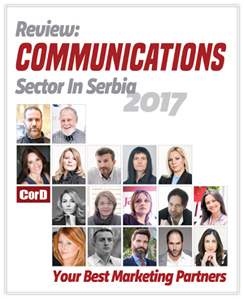 In them we present, in collaboration with companies and government officials, the most important features of certain economic sectors in Serbia in a format that has between 16 and 32 pages. 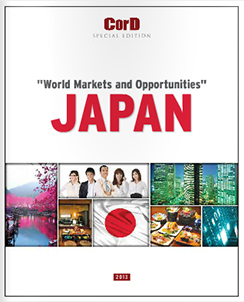 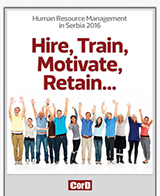 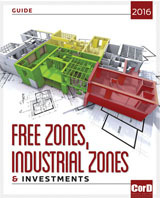 These editions feature views, opinions and recommendations provided by the most reputable experts and professionals, aimed at boosting a particular economic sector. 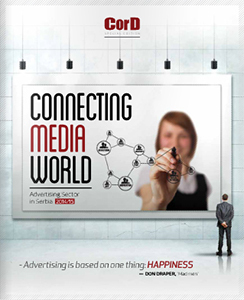 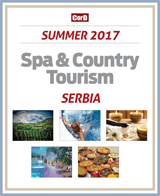 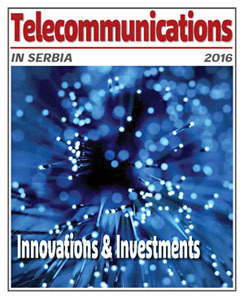 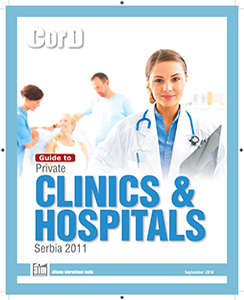 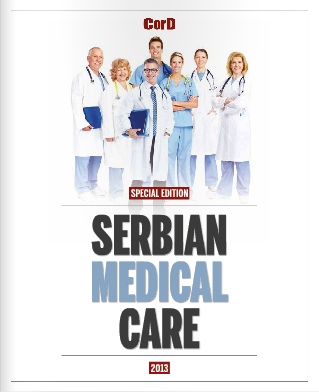 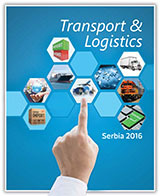 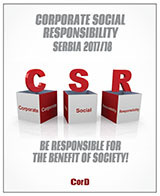 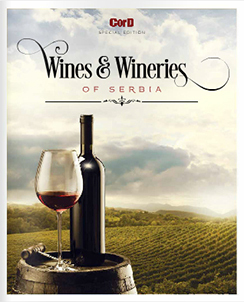 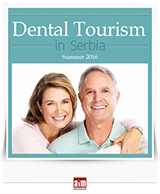 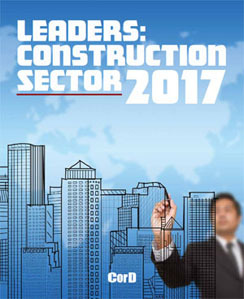 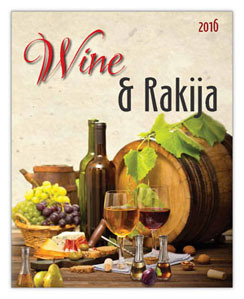 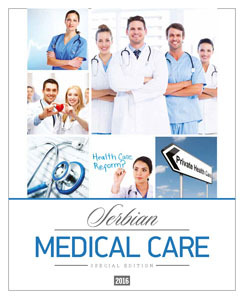 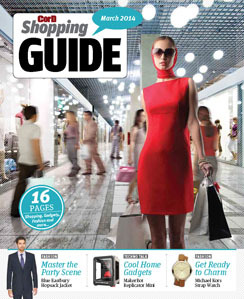 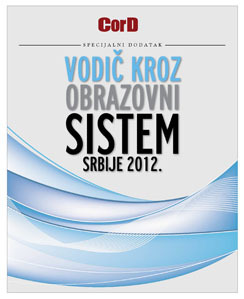 The “Economic Sectors in Serbia” edition is distributed as a supplement to CorD magazine. 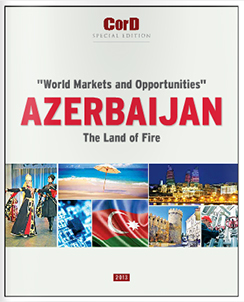 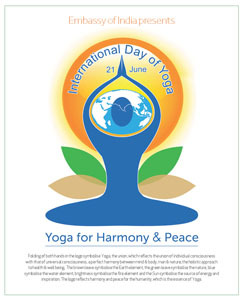 Written in English, it is created using the highest graphics standards.